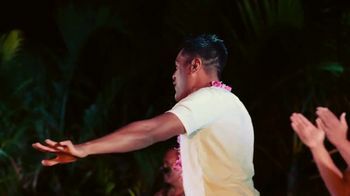 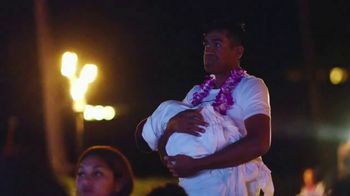 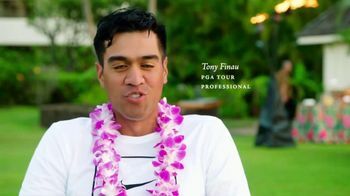 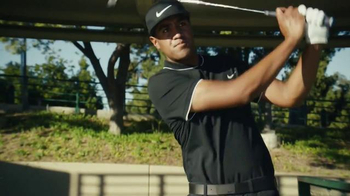 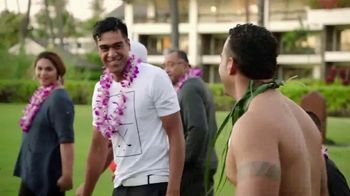 PGA Tour professional Tony Finau attends a luau in Oahu, where both his wife and his mother grew up. 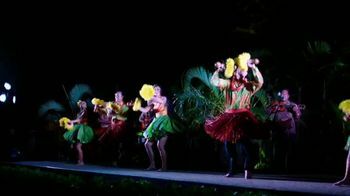 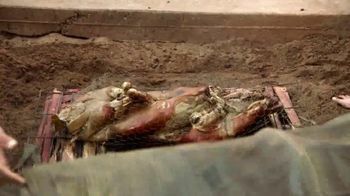 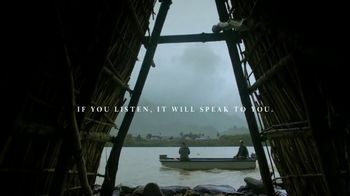 A cultural advisor stresses the importance of "ohana," or family, to island natives. 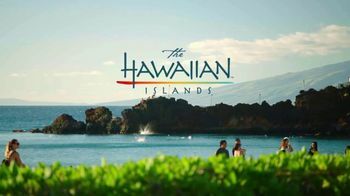 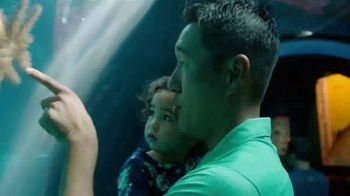 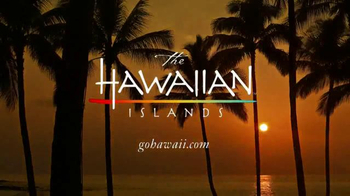 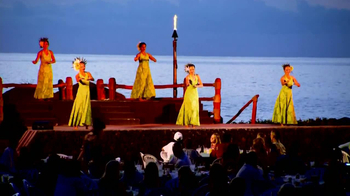 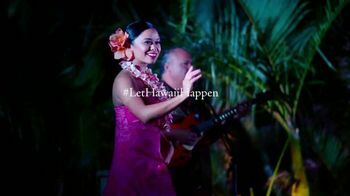 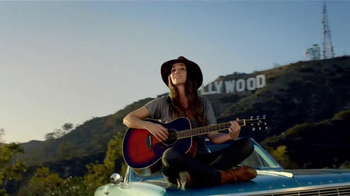 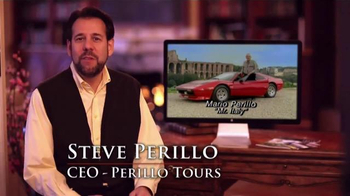 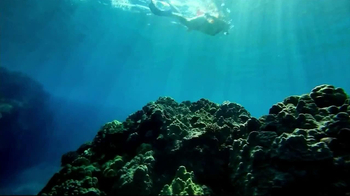 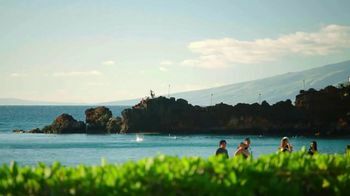 The Hawaiian Islands urges potential visitors to "let Hawaii happen."